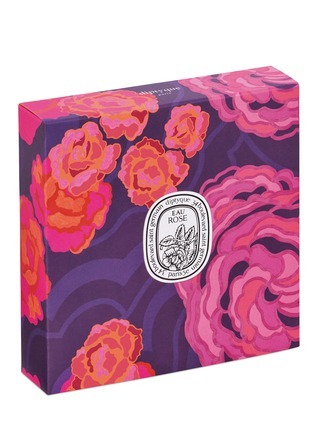 diptyque explores the unique fragrance of two iconic perfumery flowers through the Roses collection. 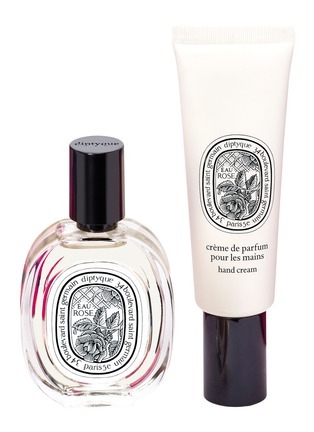 Indulge in the Damascena and Centifolia rose scents with this Eau Rose Eau de Toilette and Hand Cream Set. This one will make a wonderful gift for both the skin and the senses.